Riaz Karamali is a counselor and deal-maker who assists clients with negotiating and closing domestic and international venture finance, private equity, M&A and technology transactions. Riaz has worked with hundreds of startup and emerging companies, guiding them from their pre-founding stages through their seed and venture capital financing rounds, significant commercial contracts and strategic alliances to their ultimate exit transactions. 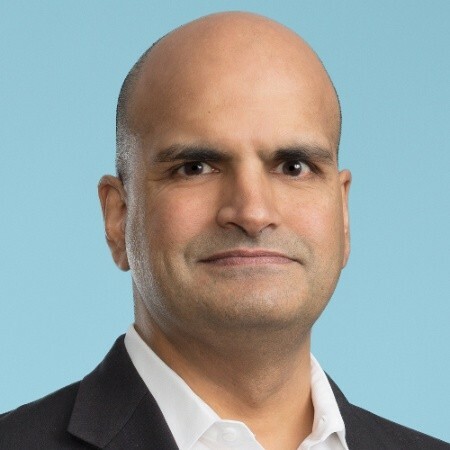 He has acted as outside general counsel to many such privately held companies in a wide range of industries, including the blockchain/cryptocurrency, video game, SaaS, FinTech, food tech, biotechnology, semiconductor, energy and medical device sectors. Riaz also regularly represents investors in such companies.